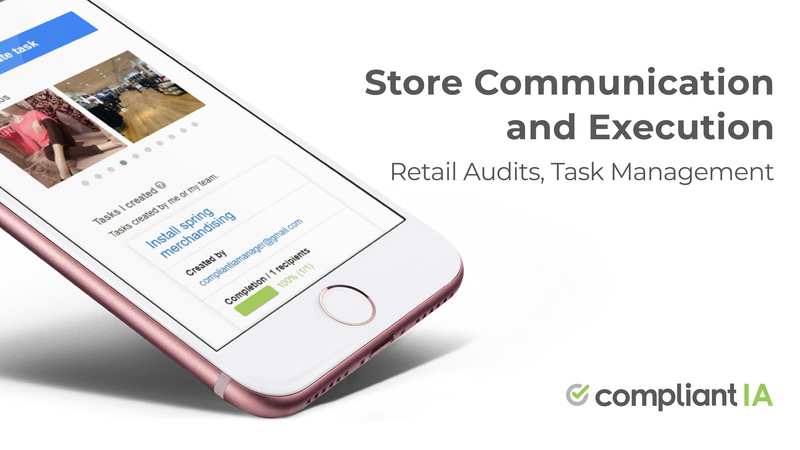 Compliant IA is a Store Communication and Execution Platform. Retail Audits. Task Management. Collaboration. 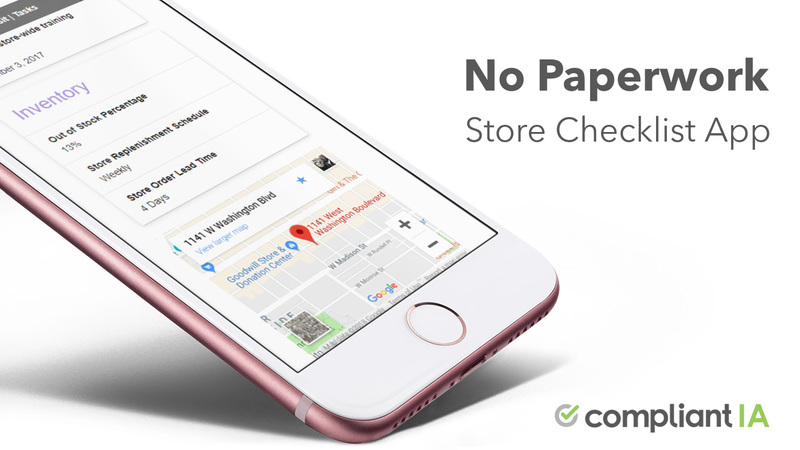 Save Time and Money on Operations, Merchandising and Loss Prevention.